Since November 2017, Kobsak Pootrakool has served as Minister attached to the Prime Minister’s Office of Thailand. He also served as a member of the Constitution Drafting Committee before being appointed as the Minister. In December 2010, Kobsak joined Bangkok Bank as Executive Vice President, International Banking Group. 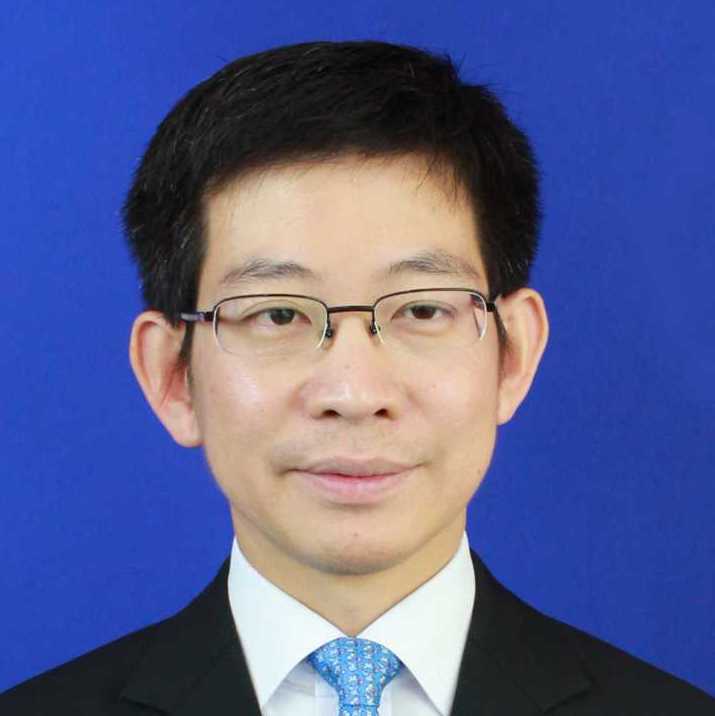 From 1996 to 2010, he worked with the Bank of Thailand and the Stock Exchange of Thailand (SET), where he helped develop and implement monetary policy and financial institution policy. He was an Executive of the Monetary Policy Strategy Division and was seconded to SET from 2008 to 2009 as Senior Vice President in Strategic Planning Department. Kobsak holds a Ph.D. in macroeconomics and international economics from the Massachusetts Institute of Technology, and a B.A. in mathematics and economics from Williams College.